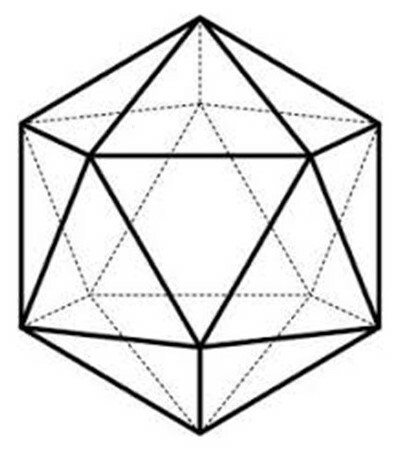 The sacred geometry shape pictured is an icosahedron(20 sided) not an octahedron(8 sided). Hi Barbara, thanks for pointing it out. My apology. It was a typo. I have made the correction on the article. By the way, this same shape was correctly named in my earlier post ‘Reconnecting with Sirian star lineage through the oceans of Byron Bay’ (https://wp.me/p22lmc-35r).